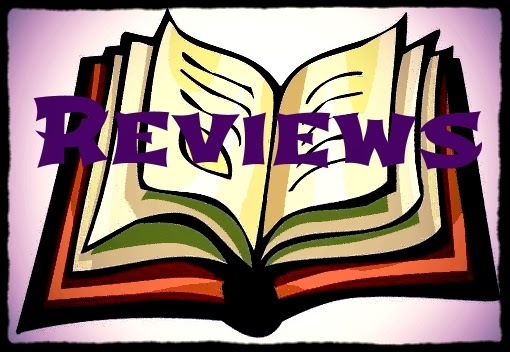 I was drawn to Shelter Us by Laura Nicole Diamond because I love family dramas. Sarah Shaw is the stay-at-home mom of 2, well 3 if you count her daughter that only lived a few short weeks. Though it has been a few years, Sarah has not been able to pull out of her grief and it is putting a strain on her marriage. But this isn't the part that captured my attention. It was the homeless woman with a small child that captured mine and Sarah's attention. I knew how Sarah felt as she passed by the young woman. I so want to help someone who I see is in need. Sarah feels an extra attachment to the young woman because the death of her daughter. She can't get the woman out of her mind. She must do something. Her greatest desire is to bring her home and give her shelter. Yet her husband isn't keen on the idea obviously. The story is told through the eyes of Sarah. A woman who cares deeply for her family, even the child who didn't live to see her first birthday. However, it is the all consuming grief and guilt that keeps her from fully being in the moment with her family. It's all she can do just to go through the motion. Until she meets Josie, the homeless mother. This may just be what Sarah needs to pull herself past her grief. Normally I would not think of a story like this as a summer read. I typically think of fun and fluff. Yet, I do think Shelter Us would be a perfect book for the summer. There are layers of emotional depth without being too heavy. There are enough sweet moments to balance out the grief and guilt. The writing also has a beauty to it that makes the story flow effortlessly. 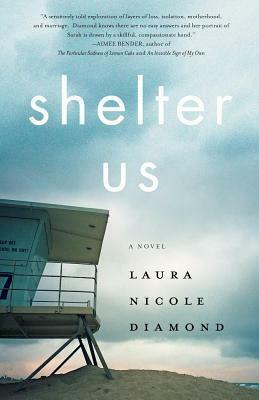 Diamond's style reminded me some of Jillian Medoff, but I enjoyed Shelter Us more. A free paperback was provided for this review. Girl Who Reads is an Amazon advertising affiliate; a small commission is earned when purchases are made at Amazon using any Amazon links on this site. Thank you for support Girl Who Reads. I would definitely keep reading! And I LOVE that cover!! I like family dramas, too. This sounds like a good one. Thanks for sharing this new-to-me book and author. I'm adding it to my reading list. That does sound good and I love the little teaser you gave. Putting it on my list. I love massive ferris wheels although I haven't been on one in a very long time! Thanks for sharing :) I hope you have a great week! Count with those who like family dramas! I'd keep reading. Oh, you had me at how grief takes us to unexpected places. I definitely want to know more. This sounds like a book that would bring out deep emotions. Grief over a child is not always easy for me to read about, especially in fiction. I am curious about that homeless mother you mention though. I will have to look for this book. Thanks for sharing. After reading the book's synopsis and opening, I immediately went to Amazon and bought this book for my Kindle. I can't wait to read it! What an interesting cover! Sounds like a good read, too. I added it to my list! I like the intro/tease and love family dramas. I'd keep reading.